Oliver Flower is a staff specialist in Intensive Care Medicine at Royal North Shore Hospital, Sydney. 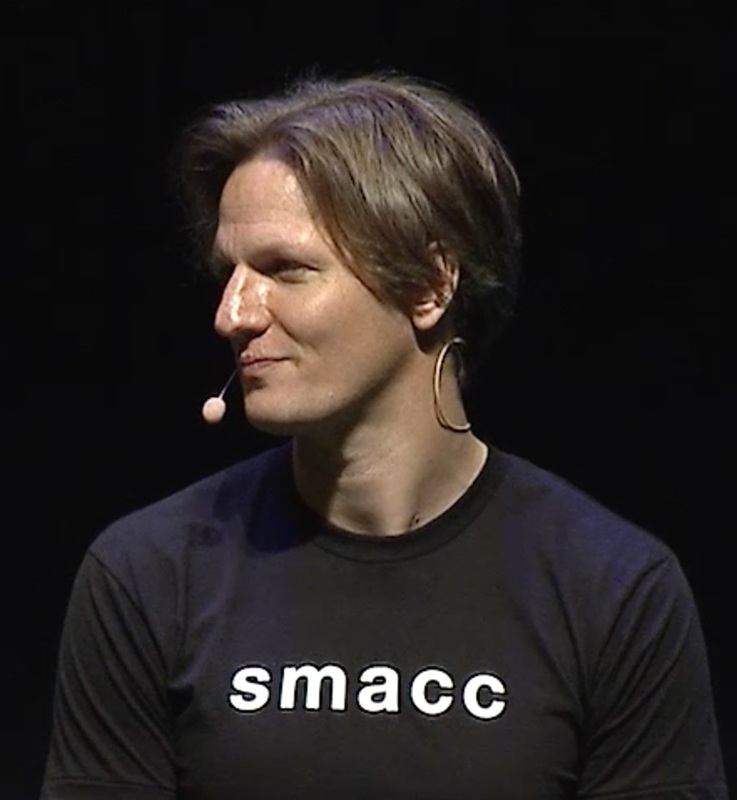 He, along with Roger Harris & Chris Nickson came up with the original SMACC logo, finding inspiration in a chewing gum packet, and is the driver behind the design, graphics, branding and marketing of SMACC. He is a believer in the power of the big crit care community and is a believer in Cadogan’s FOAMed ethos. He runs the educational and networking crit care website Intensive Care Network.